Here is Peaches the cat. She lived to be 20 years old. 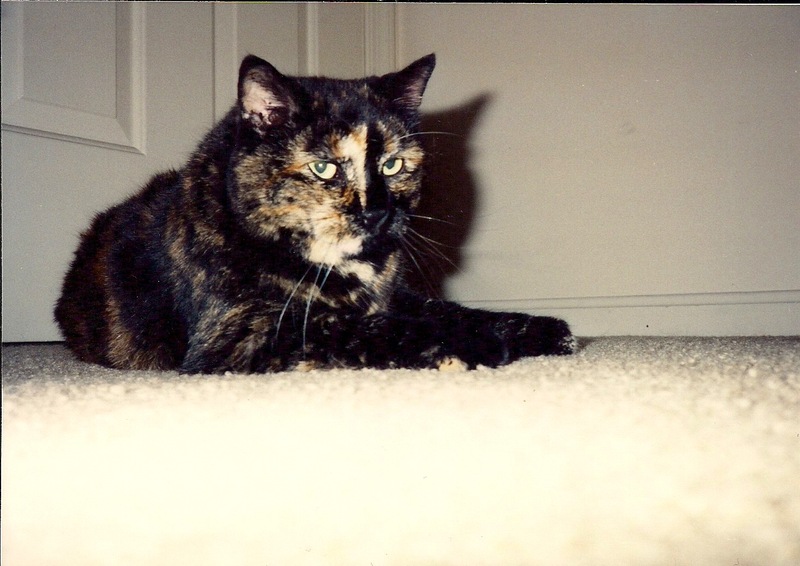 She was born at our house (her mother was Anne-Marie’s cat Taffy) in Terre Haute, IN. She came with us to Manasass, VA and then moved again when my parents retired to Columbia, SC.